Last edited by diyman25; 05-11-15 at 07:06 AM. Its a liquid to liquid versus a liquid to air. Liquid to liquid is always more effective. Be ready for your water temps to climb as it has to deal with the oil temps as well as engine coolant temps. I have buddies who have used them very successfully, but they had extra rad capacity to handle the extra loads. The only example I can find that use this , is Amiya gt300 20b, but don't know is use on engine oil or mt? It is a laminova oil to coolant heat exchanger. Pretty common on race cars. I did a Google search of "Laminova oil cooler on rotary" and found this IPRA forums thread with two people claiming to have had experience. IPRA ? 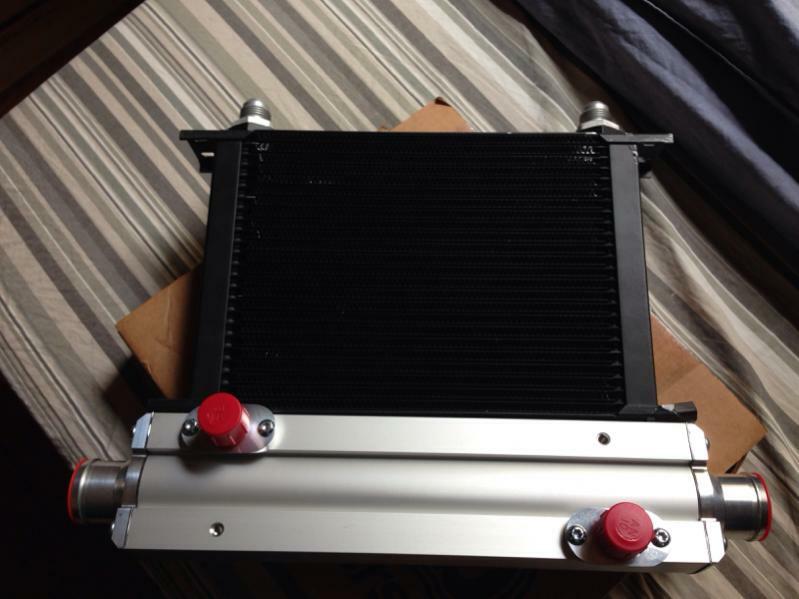 View topic - Has anyone tried a Laminova oil cooler? Sounds like it isn't enough on its own. Mentioned as working on this rotary aviation thead (but obviously high airspeed over radiator at all times on a prop plane). Are you looking to simplify your current oil cooling system, make the oil cooling system more rugged, add more oil cooling capacity or lower oil system pressure drop? They are $$, but it would certainly be possible to use one in conjunction with your standard oil to air heat exchanger if that doesn't defeat the purpose of your wanting one. 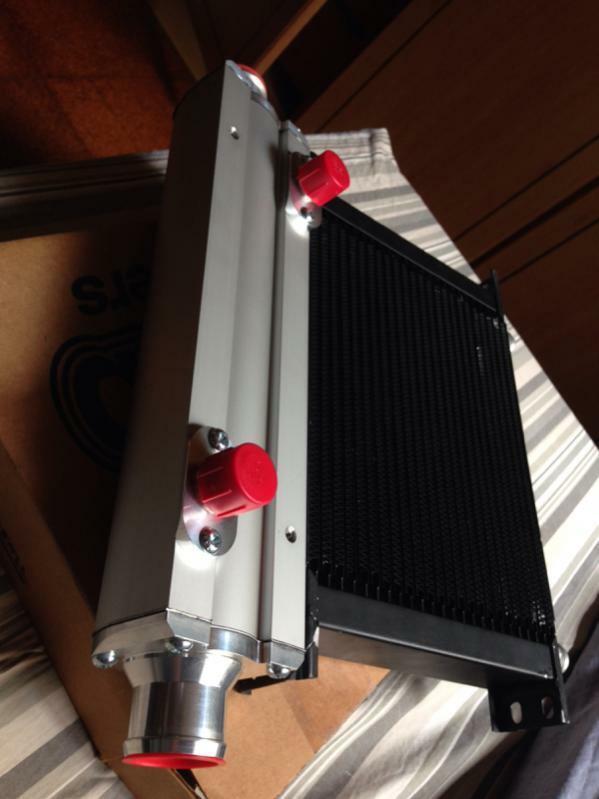 Quick Reply: Any one using Mocal heat exchanger ?